If you use Mac system and you think that performance has gone down, you do not need to worry. You can easily speed up a slow Mac computer by following easy ways. There could be various reasons for this slowness. If you can identify why your Mac System’s performance has gone down, you can easily fix this. Before I start, I recommend you to stay away with programs that promise to “optimize” your Mac and make it faster. Most of these programs only remove temporary files and free up space, but do not actually improve the performance. But few of these start showing ads in your computer and ruin your experience. If you still need a good software, you can try CleanMyMac 3. It scans every inch of your system, removes junk files, check the health of your Mac system and improves the performance of your Mac system. There are few ways you can follow to speed up your Mac system. Open the Activity Monitor on your Mac. This is the Task Manager of Mac systems and shows the running processes with RAM and processor usage. To launch Activity Monitor, open Spotlight search, type Activity Monitor and press enter. Now the sort the processes by CPU usage and see the running applications. If you see any program eating most of the CPU, close the program. To force quit a process on Mac, double click on the process and then select Quit in next dialog box. Always make sure that you are not quitting any important system process. Software updates always bring better performance to fix the known bugs. If you are using the older version of MacOS and the update is available for your system, never hesitate to update. It is a common myth that new update makes system heavy and slow. But updating the software of your MacOS improves the performance in most of the cases. If your Mac is slow, it may have too many startup programs. So, check the startup programs and try to remove unnecessary programs from the startup list. For this, open the System Preferences window by clicking the Apple menu icon and then select “System Preferences.” Here, click on the “Users & groups” icon and select the current user account and then select the “Login Items”. Here see the list and uncheck any applications you don’t want to run at startup. Freeing Up Disk Space also speeds the system. If you have very small amount of free disk space, you can consider removing files and increase the free disk space. Take the backup of important files in any external storage device and connect that to the system when you need it. Animations and transparency also adds a load on graphics hardware and reduce the speed of the system. If you think you do not need visual effects, you can reduce the animations to speed up your system. If you have tried everything and you still couldn’t get desired performance, you can think of reinstalling the operating system. Before you follow this, take the backup of your important step. Reinstalling MacOS is much simpler that reinstalling Windows. You can just boot into a special recovery mode and start the installation. 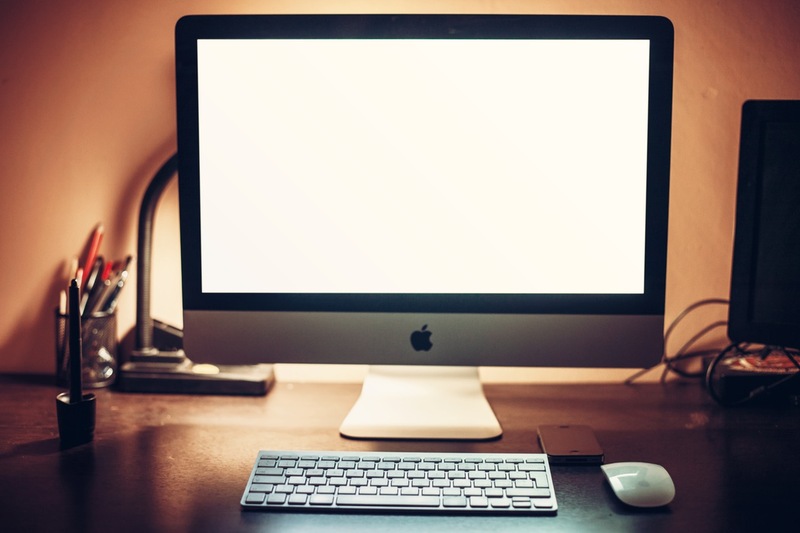 Your Mac will download everything it needs from Apple to follow the reinstallation. If you have tried everything but you are still not getting the performance you was expecting, you must seriously think of upgrading the system memory. More Ram means more data can be in the memory to keep the system performance smooth. If you think your system needs more RAM, upgrade it. There were few ways to speed up a slow Mac. You can try all these ways and see if any of these help you. Mac systems always perform much better than Windows system and if it slows down, you can easily fix the problem. You will hardly go with the reinstallation of MacOS or upgrade the memory. Upgrading the memory is the option only if your system is old and the memory is not enough for the latest software programs. If you still have anything to discuss, you can comment below.